Evaluation standards identify how the quality of an evaluation will be judged. They can be used when planning an evaluation as well as for meta-evaluation (evaluating the evaluation). Evaluation Ethics, Politics, Standards, and Guiding Principles - This is a module taken from the International Program for Development Evaluation Training (IPDET) program. 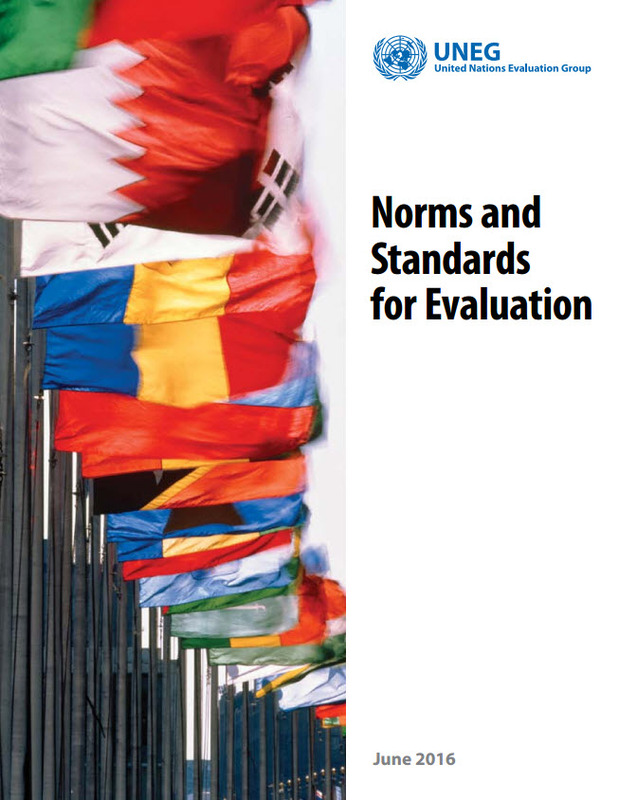 It elaborates on the potential ethical and political challenges facing evaluators and describes the role and value of standards and guiding principles in development evaluation. Evaluation, valuation, negotiation: some reflections towards a culture of evaluation - This article explores the issues of developing standards for an evaluation, when these have not previously been agreed, in a rural development program in Argentina. Evaluation Standards for Aotearoa New Zealand - ANZEA (Aotearoa New Zealand Evaluation Association) has worked in partnership with SuPERU to develop a set of Aotearoa specific Evaluation Standards that set out the expectations of the evaluation process, practices and products. Evaluation Standards for Latin America and the Caribbean (2016) - The evaluation standards for Latin America and the Caribbean were developed by a task force of the Latin American and Caribbean Network of Evaluation (ReLAC). They are available in Espagnol, Português and English. DFAT Aid Program Monitoring and Evaluation Standards - These Standards (valid April 2014 to April 2015 ) were developed by the Indonesia Program as part of their Evaluation Capacity Building Program and were integrated into agency-wide evaluation guidance in 2012. DAC Quality Standards for Development Evaluation - 2012 revised version endorsed by members of the Development Assistance Committee of the OECD (Organisation for Economic Co-Operation and Development) available in English, French, German, Korean, Portuguese, Spanish. Joint Committee on Educational Evaluation - originally developed for the evaluation of educational programs but now used more widely. Joint Committee on Standards for Educational Evaluation (JCSEE) - This webpage from the Joint Committee on Standards for Educational Evaluation provides a range of statements which describe each of the standards developed to support program evaluation. Uganda Evaluation Standards (2013) - This set of standards was developed by the Uganda Evaluation Asociation (UEA) in order to guide evaluations that take place in Uganda to ensure a good standard of practice is demonstrated by evaluators during evaluations. South African Department of Performance Monitoring and Evaluation Standards for Evaluation in Government - This guide outlines the standards by which government evaluations should take place. The standards encourage the utilisation of findings and consider standards in relation to five stages of evaluation. 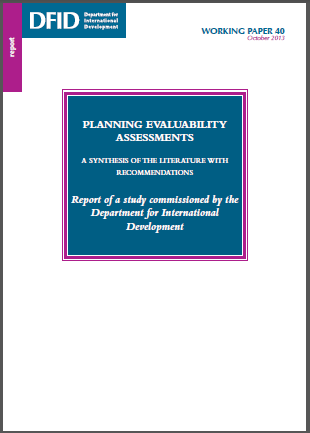 UNDP 2011, The Evaluation Policy of UNDP, Executive Board Document viahttp://web.undp.org/evaluation/ .